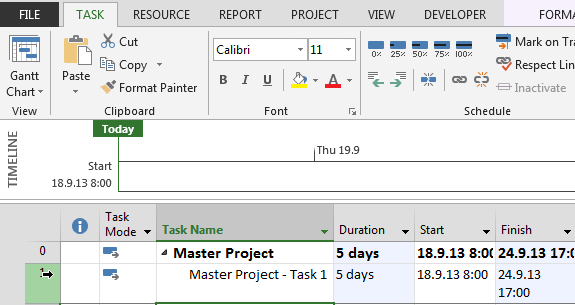 Today I’m going to explain how to set and see Baseline for Subprojects in MS PROJECT 2013, and how to see those Baselines in Master Project! Voila! 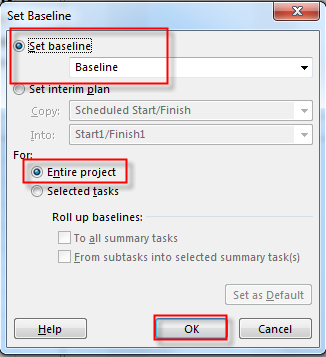 I can see Baselines for Task in Subprojects! 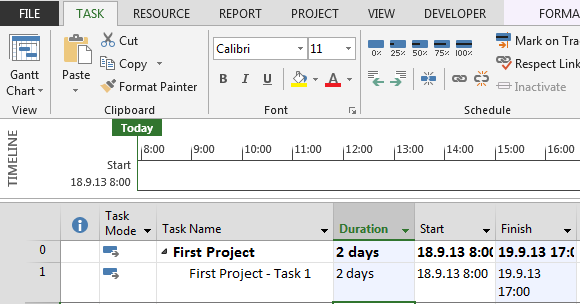 This entry was posted in MICROSOFT PROJECT, Microsoft PRoject 2010, Microsoft Project 2013, PMI, PRoject Management and tagged Microsoft Project 2010, Microsoft Project 2013, MS PROJECT, MS PROJECT 2010, MS PROJECT 2013, MS PROJECT 2013 - Baseline. Bookmark the permalink. Unfortunately, this will not help me. 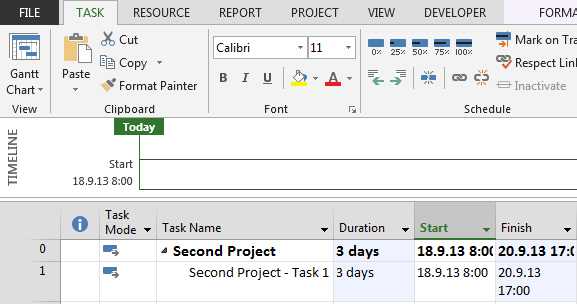 I have multiple sub-projects and I wish to have all sub-project baseline dates unique. 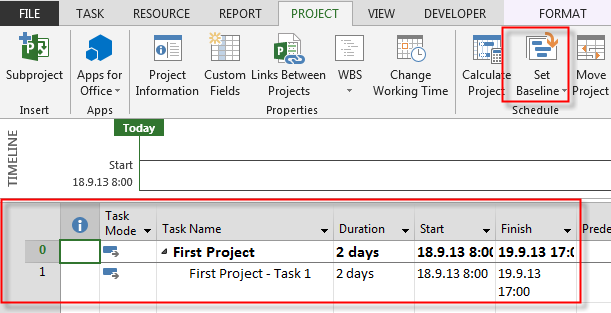 For example, Sub-project 1 will have a baseline on May1, 2018, sub-project 2 will have a baseline on July 1, 2018. 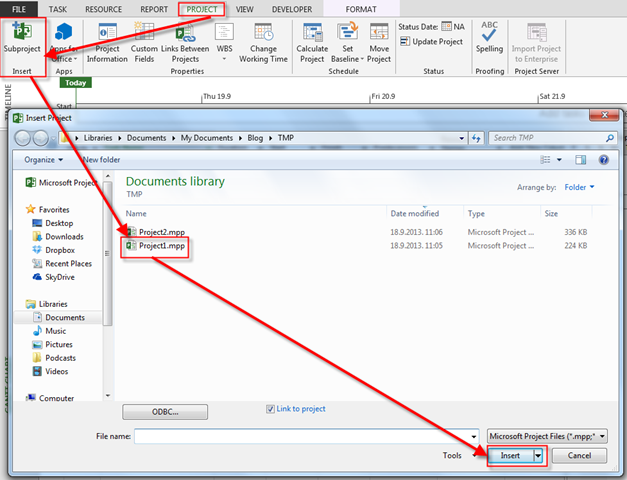 I would not want to simply use baseline 1 for the second sub-project, baseline 2 for the 3rd sub-project…and so on. Each sub-project will begin on it’s own baseline, unique to the other sub-projects.